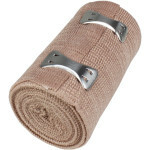 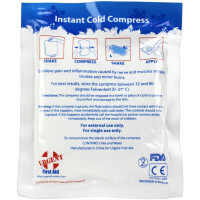 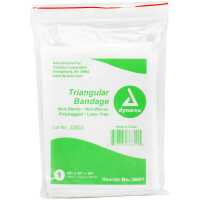 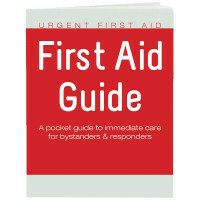 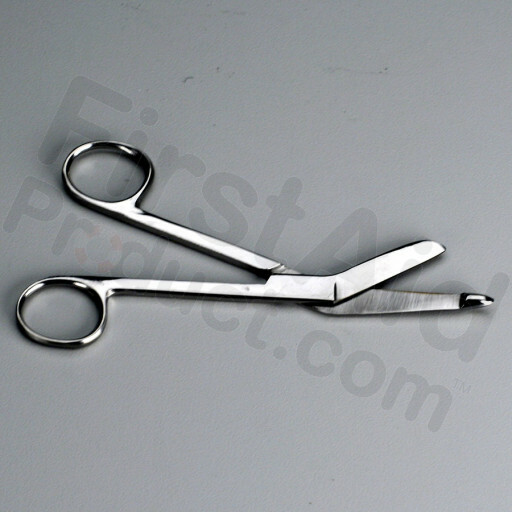 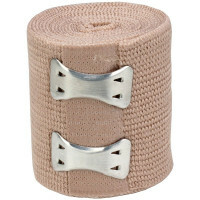 First-Aid-Product.com: Deluxe Bandage Scissors, 5-3/4" Stainless Steel, 1 ea. Deluxe Bandage Scissors, 5-3/4" Stainless Steel, 1 ea.. 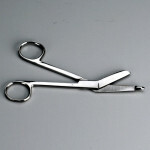 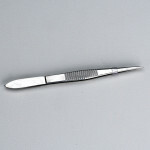 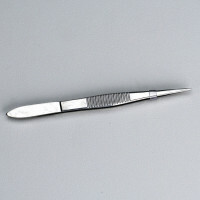 This Item: Deluxe Bandage Scissors, 5-3/4" Stainless Steel, 1 ea.